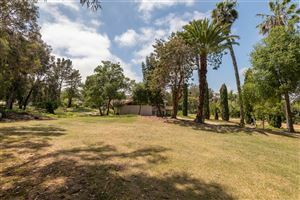 La Jolla Farms comprises around 200 acres situated next to the scenic Torrey Pines State Park and between UCSD and the ocean. 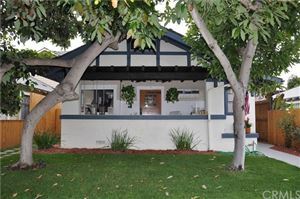 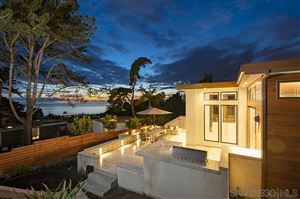 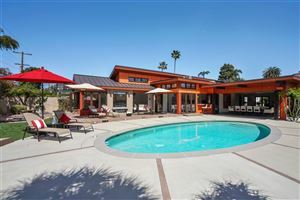 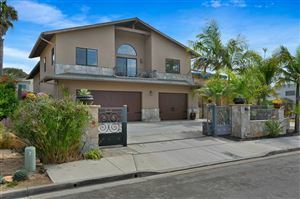 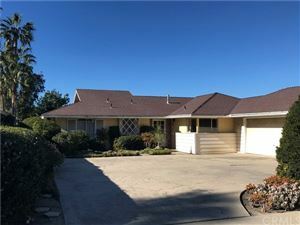 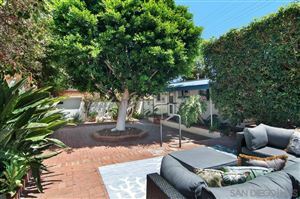 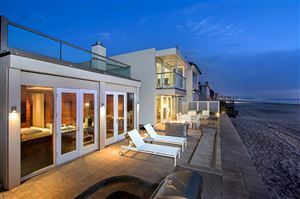 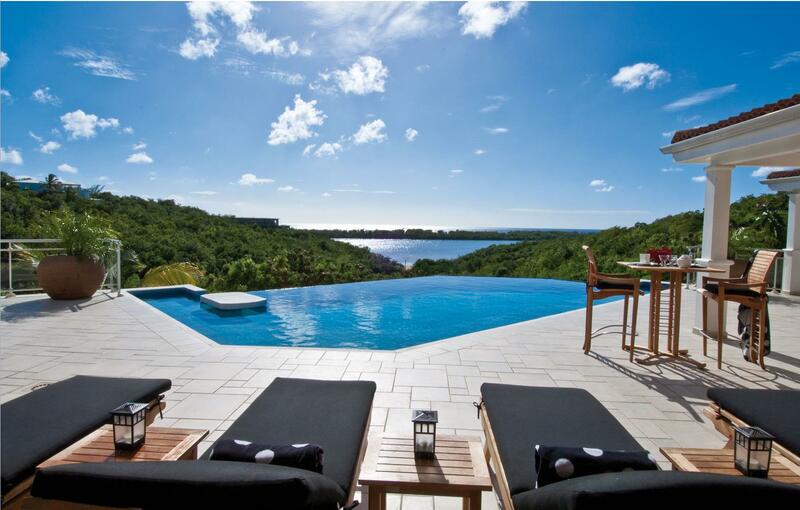 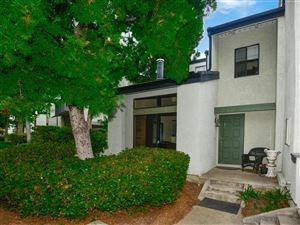 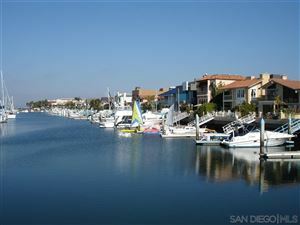 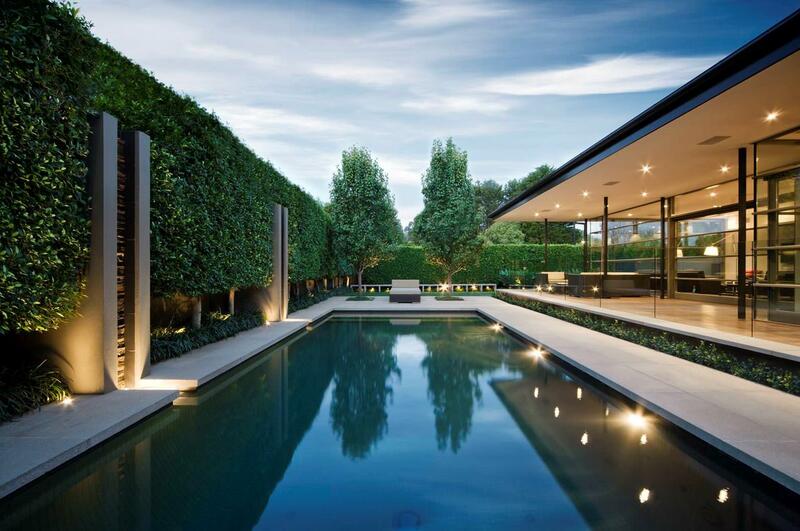 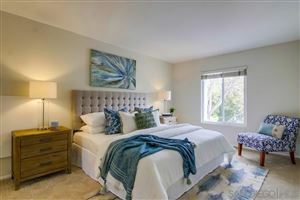 This area is renowned for its large and luxurious remodeled homes. 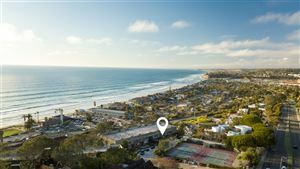 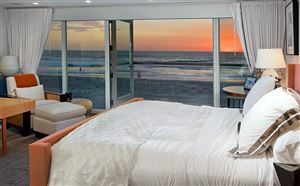 Nearby Blacks beach is a beautiful sandy beach that also offers great surfing. 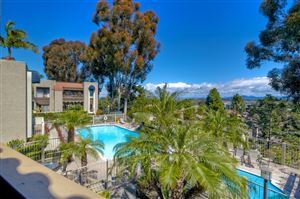 It has a very European feel partly due to its “clothing optional” status. 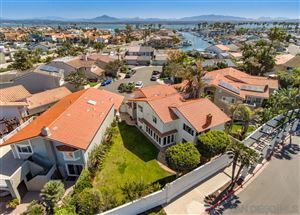 Adding to the European flavor of this area is the fact that some of the homes have been built in Spanish and Italian architectural styles. 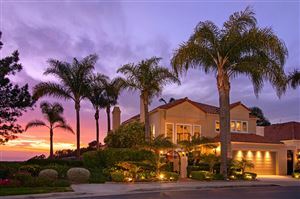 There is also a wide variety of homes in the area beyond the European styles, including ranches and contemporary designs. 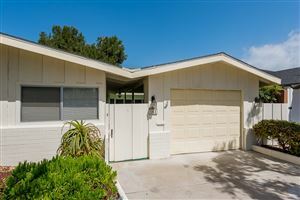 Most of the housing was built starting in the 1970s. 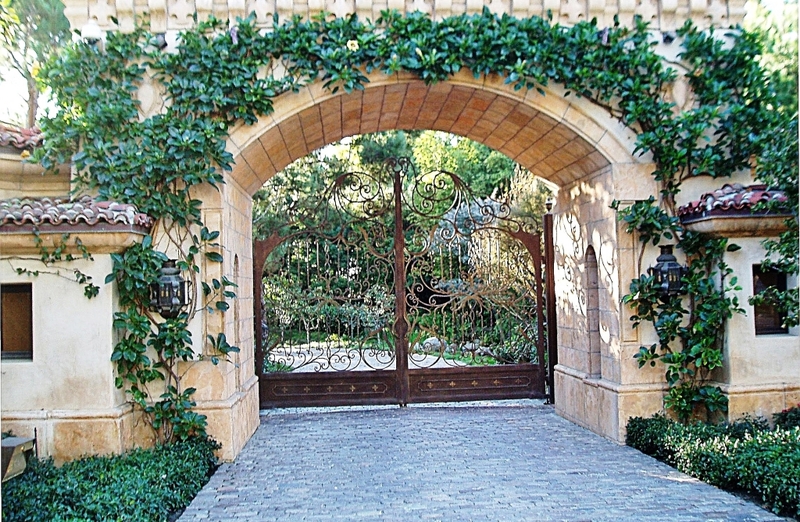 Prices range from just under $1 million for a luxury condo to tens of millions of dollars for large estates. 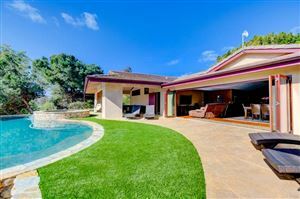 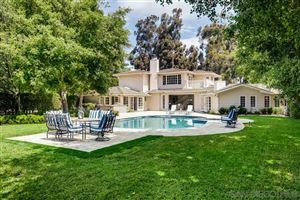 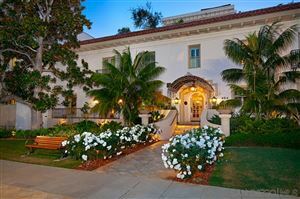 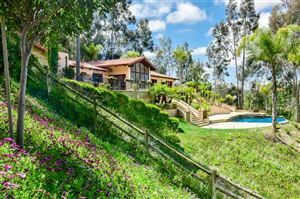 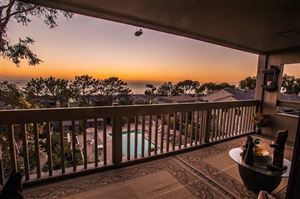 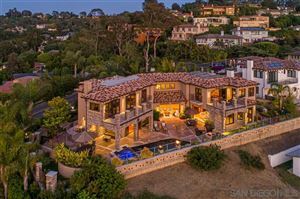 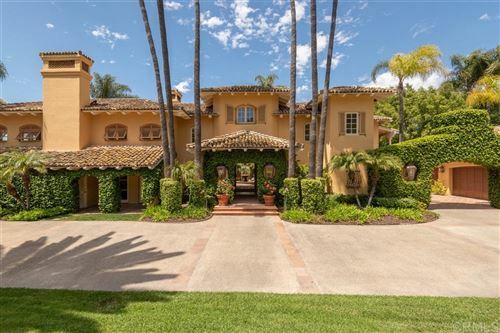 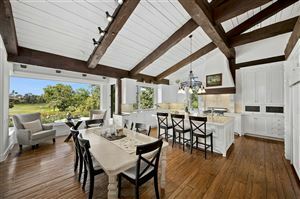 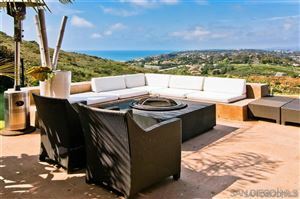 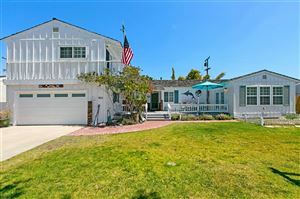 If money is no object, there are always a few terrific homes for sale in La Jolla Farms.